Whether you're battling morning sickness, a nasty stomach bug or you simply overindulged, you want relief from the nausea, cramping or bowel problems plaguing you. Several common foods can help ease your woes naturally. Of course, if your upset stomach is accompanied by a fever, prolonged diarrhea or other persistent symptoms, see your doctor to rule out a more serious illness. Eating certain fruits can satisfy your sweet tooth while also soothing your upset stomach. Several mild fruits can help shorten the duration of your symptoms. 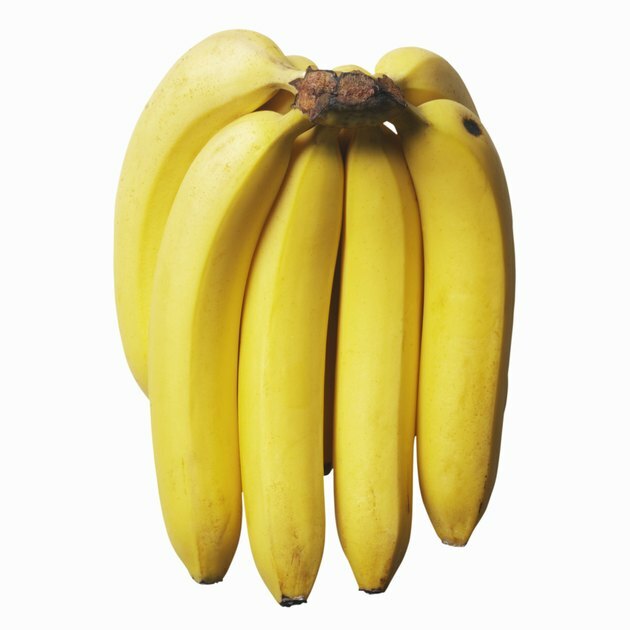 Bananas are a main staple of the BRAT diet -- an acronym for bananas, rice, applesauce and toast. This bland-food regimen is often recommended for gastrointestinal problems. Bananas are easy to digest, and the pectin they contain can help firm up loose stools. Apples also are high in pectin, as well as insoluble fiber. Try them baked or mashed into applesauce to avoid the stomach upset that sometimes accompanies eating them raw. Papaya contains enzymes called papain and chymopapain that help digestion and encourage normal bowel movements. Ginger is a common natural remedy for mild to moderate nausea and vomiting. 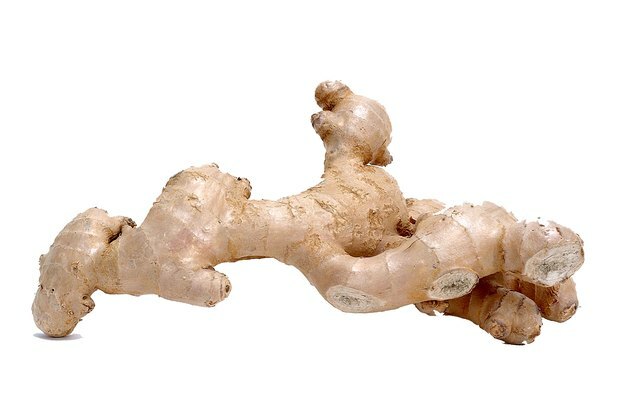 Chew on fresh ginger root or take it in capsule, tincture or powdered form. Don't exceed 4 grams of ginger per day, or 1 gram per day if you're pregnant. Another spice to reach for is cinnamon. Sprinkle a bit on toast, baked apples or a baked, unbreaded chicken breast to help ease nausea and gas pains. Fennel is an herbal remedy for gas, cramping and bloating. Chew a small handful of raw fennel seeds to reap the benefits. Sipping on warm herbal tea can help you relax and quell anxiety that may be contributing to your malaise. Certain teas pack an extra punch when it comes to settling an upset stomach. Try ginger, peppermint or chamomile teas for soothing relief. Research from the University of Adelaide shows that peppermint can help relieve symptoms of irritable bowel syndrome by activating an anti-pain channel in the colon. 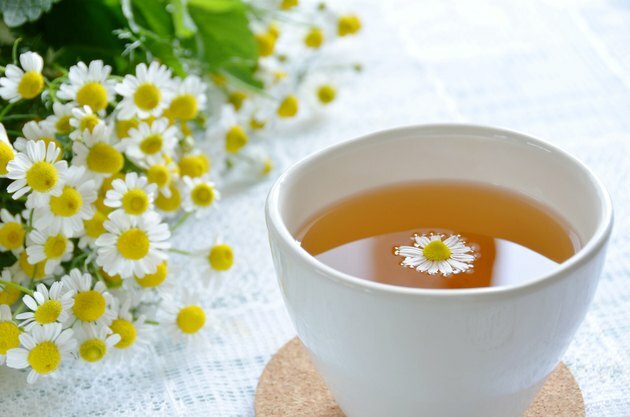 Chamomile tea can ease anxiety and may help with abdominal pain, according to the National Center for Complementary and Alternative Medicine. While eating most dairy products is ill-advised when you have an upset stomach, yogurt can actually help. Choose plain yogurt with no added sugar or flavors, to minimize stomach irritation. 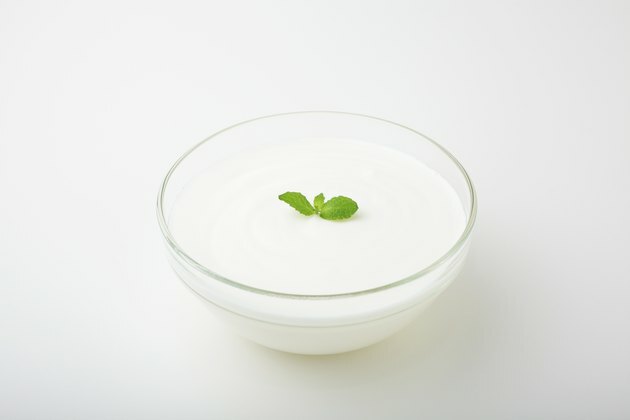 Look for yogurt that has active cultures, which will increase the healthy bacteria in your digestive tract. While not the most appealing item on the menu, try munching on some burned toast when you're feeling under the weather. Toast is easily digestible, and the char will help absorb toxins in your stomach. White rice is another staple of the BRAT diet that moves easily through your system without requiring extra work from your upset stomach. The extra bulk will also help absorb fluids in your digestive tract and firm up your stools.